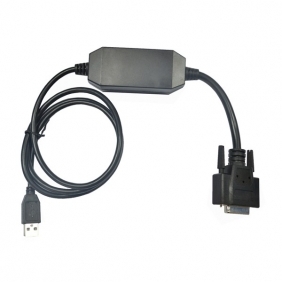 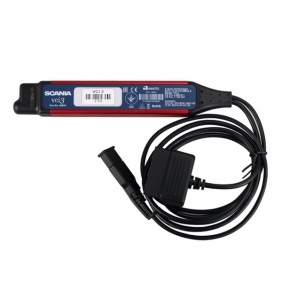 Description: Whosales DPA5 dearborn protocol adapter 5 driver DG Technologies tool drop ship DPA5 dearborn protocol adapter 5 driver DG Technologies tool. 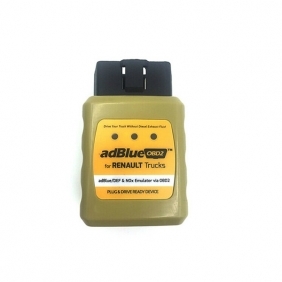 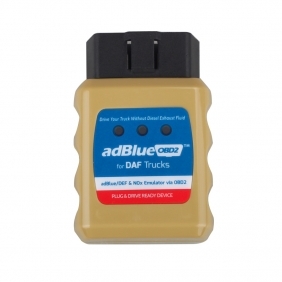 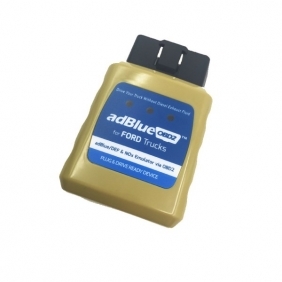 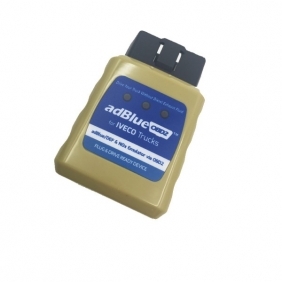 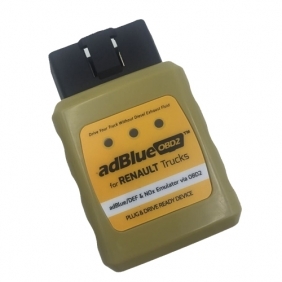 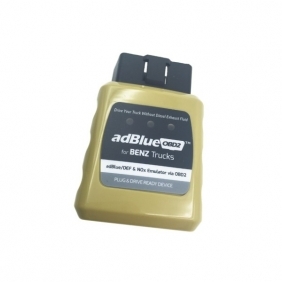 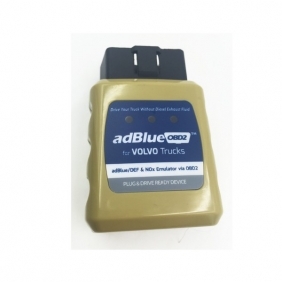 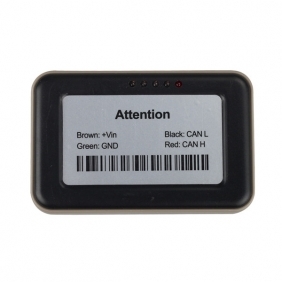 Description: Whosales ADBlueOBD2 for RENAULT Trucks drop ship ADBlueOBD2 for RENAULT Trucks. 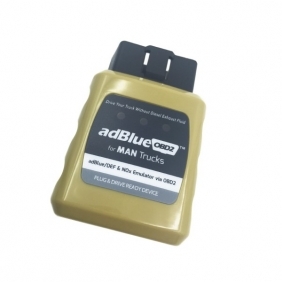 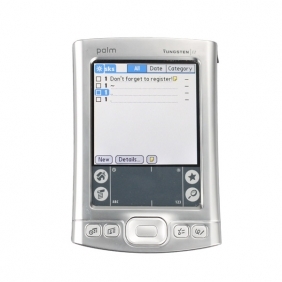 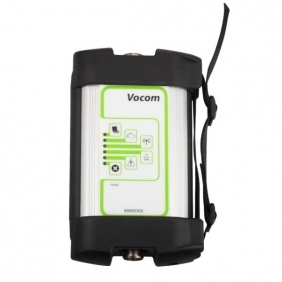 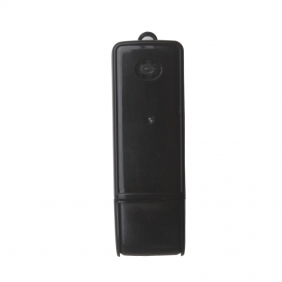 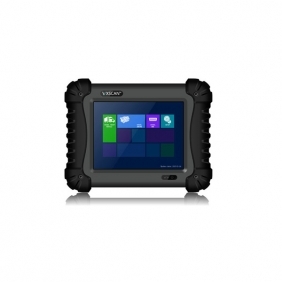 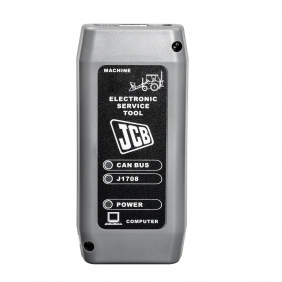 Description: Whosales MAN CATS II T200 14.01 multilingual interface for MAN trucks drop ship MAN CATS II T200 14.01 multilingual interface for MAN trucks. 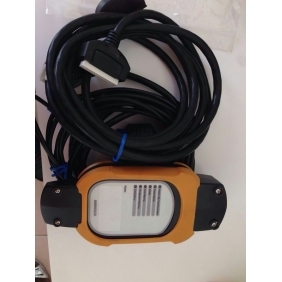 Description: Whosales Hitachi Dr ZX Excavator Diagnostic Scanner Tool drop ship Hitachi Dr ZX Excavator Diagnostic Scanner Tool. 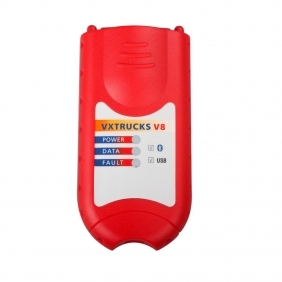 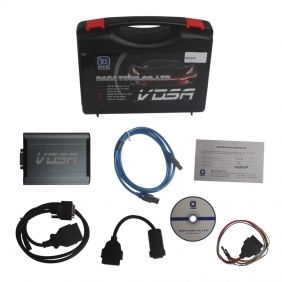 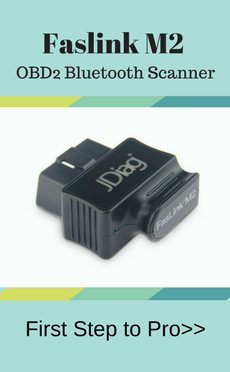 Description: Whosales VDSA-HDECU Diesel ECU Flashing Tool HDECU Truck Diagnosis Tool drop ship VDSA-HDECU Diesel ECU Flashing Tool HDECU Truck Diagnosis Tool. 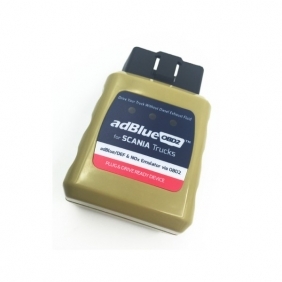 Description: Whosales Newest Scania VCI 2 SDP3 V2.17 for Trucks/Buses drop ship Newest Scania VCI 2 SDP3 V2.17 for Trucks/Buses. 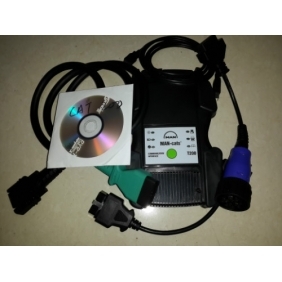 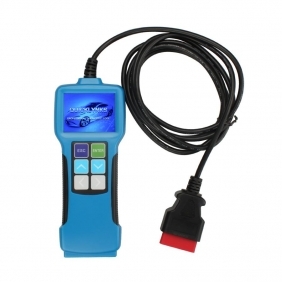 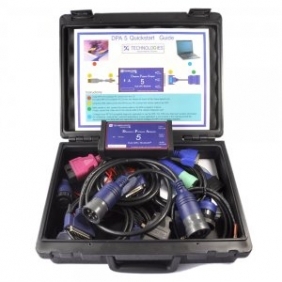 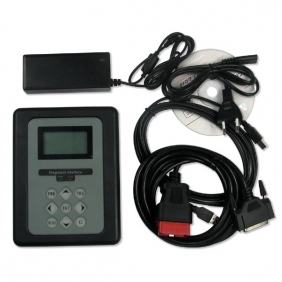 Description: Whosales Original Subaru SSMIII Diesel Scanner drop ship Original Subaru SSMIII Diesel Scanner.